Howdy, I have a 2012 Audi a4 stock exhaust that was used for a couple of months and then taken off for an aftermarket exhaust. A buddy is having me sell this and I have no clue what I could ask for it and where I might go to sell it? Any help? 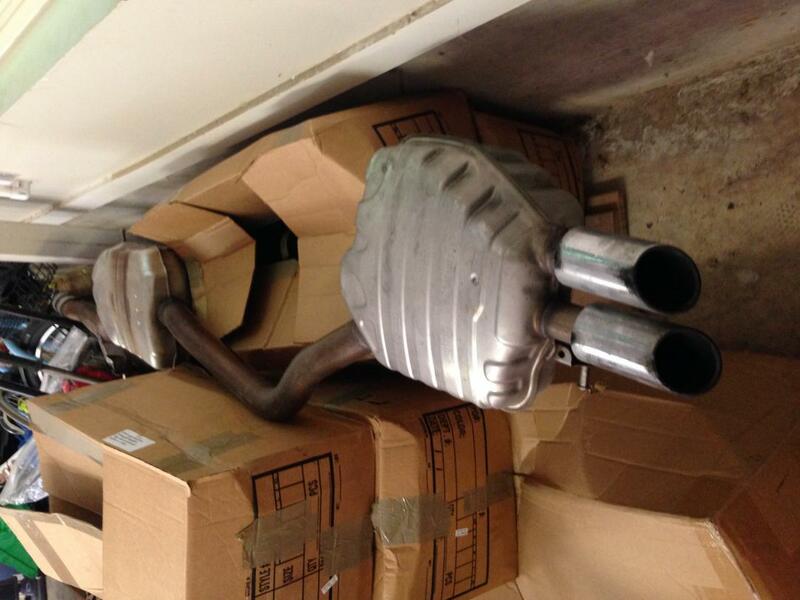 Quick Reply: A4 stock exhaust- price?